I. 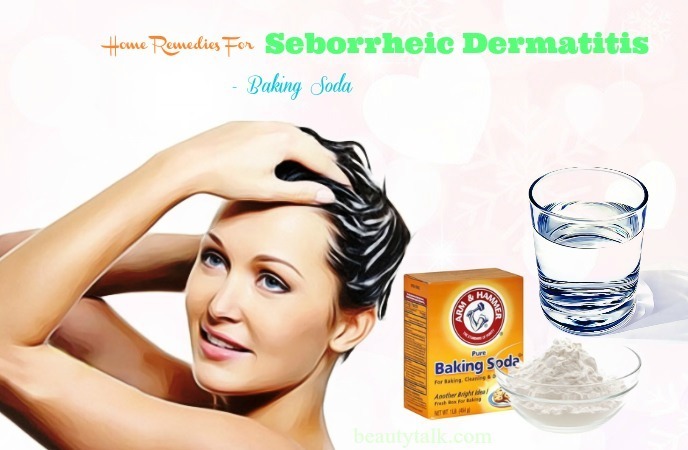 What Is Seborrheic Dermatitis? VI. When To See A Doctor? 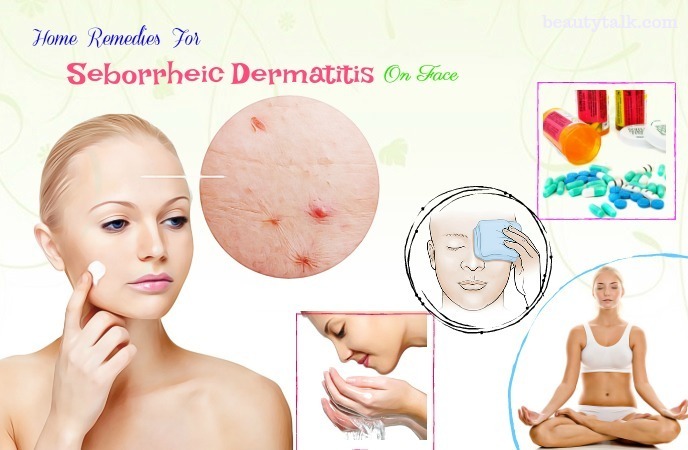 Seborrheic dermatitis is a kind of skin condition that was found all over the world. It has a negative effect on both sexes with the various levels of scaling, redness, and itching. This disease often begins after adolescence and can result in individual discomfort. In addition, it may be difficult to recognize because it has the similar symptoms like psoriasis. Until now, the causes of seborrheic dermatitis are still not apparent. People with dermatitis have usually said that it is triggered by elements such as stress, shortage of sleep, exposure to dry conditions, the disruption of immune and a fungus named Malassezia . 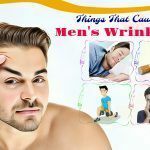 Although this is an incurable disease, most people live a perfectly normal life by managing and controlling it well and today Beauty Talk will provide to you the best natural home remedies for seborrheic dermatitis on scalp, in ears, and on face that help you feel more comfortable about your appearance and your health as well. 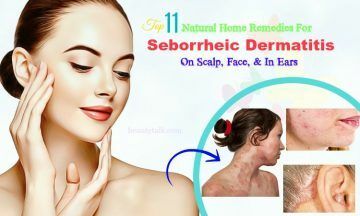 Seborrheic Dermatitis is considered as a kind of the chronic and recurrent eczema that primarily affects the regions having much the sebaceous glands in the body, for example, scalp, ears or face. 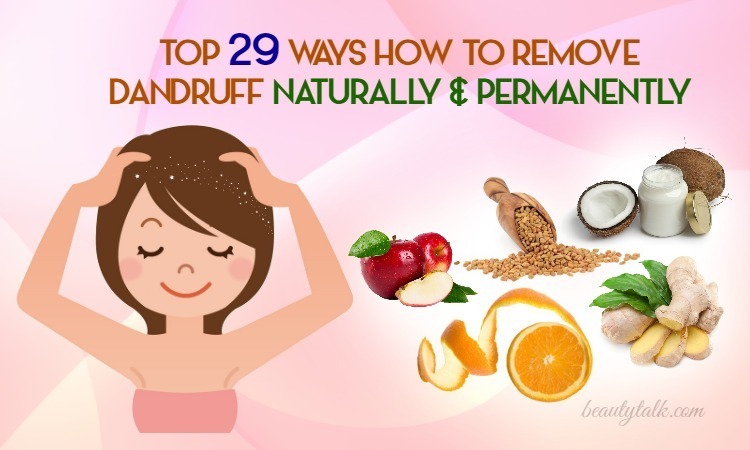 Dandruff is also a form of seborrheic dermatitis in spite of not being inflamed. Dandruff appears as white scaly patches on the scalp and causes itching. Besides, seborrheic dermatitis has the symptom of skin oiliness and face with redness and dryness. II. What Are The Symptoms And Signs Of Seborrheic Dermatitis? These expressions can become more serious if you are depressed, the lake of sleep or exposure to the cold and dry environment. 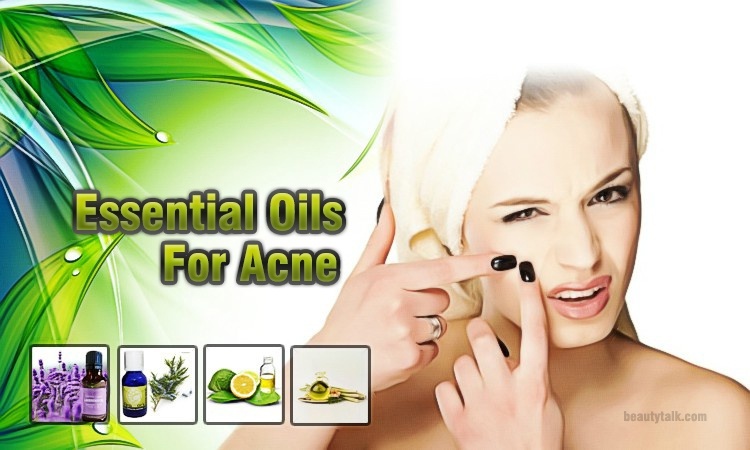 Tea tree oil is extracted from the leaves of Melaleuca alternifolia tree – the plan was seen mainly in Australia and widely used about the last 100 years. It includes antifungal and antibacterial elements that help treat wounds and inflammation, especially acne and dandruff. There are many cosmetic and household products using this ingredient, consisting of cleansers, massage oil, skin cream, and shampoo. 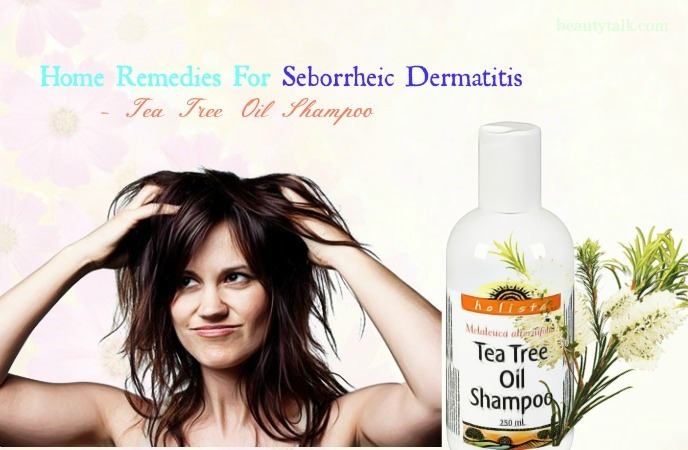 In that, shampoo with 5 percent of tea tree oil can effectively eliminate seborrheic dermatitis on the scalp . Using tea tree oil shampoo is very simple. You can buy this kind of shampoo in stores or 100 percent of tea tree oil and then add some drops into your favorite shampoo before using. 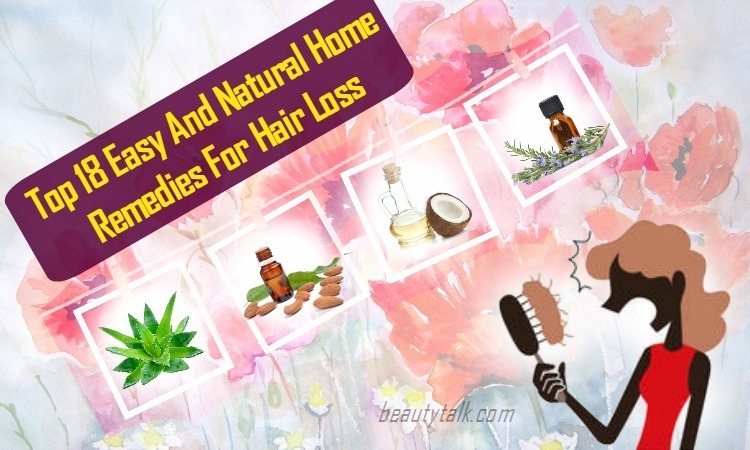 Raw honey is one of the most effective ways to remove seborrheic dermatitis and dandruff . It has many differences compared to regular honey that has to undergo many steps such as pasteurization, filtration, and ultrafiltration. Although these processes make honey more transparent and have a longer life, they take some essential nutrients like antioxidants and enzymes. In raw honey, it has the full of antioxidants and antibacterial and antifungal substances. Therefore, it can be used to heal wounds, cure sore throats and prevent inflammation, etc. 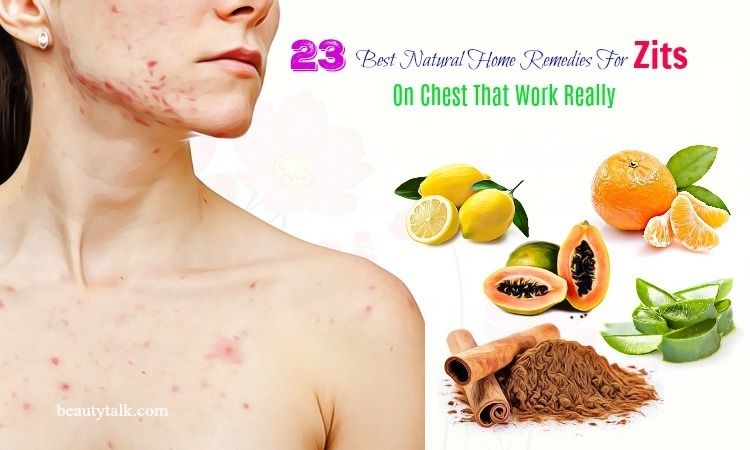 Apple cider vinegar is a useful solution for skin problems, especially seborrheic dermatitis. 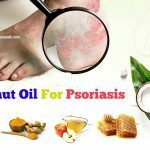 Like remedies mentioned above, it also contains properties helping prevent skin diseases, for instance, psoriasis, eczema, rosacea, and dandruff. 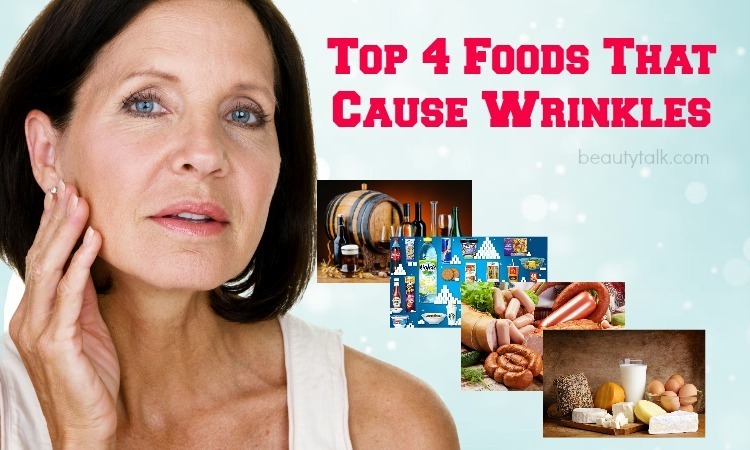 Besides, apple cider vinegar is a natural product with malic acid and antiseptic properties that play an important part in removing yeast, viruses and preventing the growth of bacteria and fungus. As many people know, baking soda is a wonderful product for whitening teeth to making beauty. 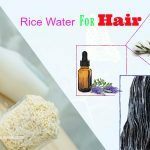 Apart from these, it is an effective way to treat seborrheic dermatitis by making the alkaline environment that the fungus cannot live in it. Also, baking soda can fight all types of fungus, so it has many uses. You can also use raw honey and apple cider vinegar to treat seborrheic dermatitis in ears. However, the ways to use them in the ears are a little bit different from on the scalp. Note: With apple cider vinegar, you should test a small amount on your skin first to prevent negative reacts. Tea tree oil is a terrific treatment to apply for ears. 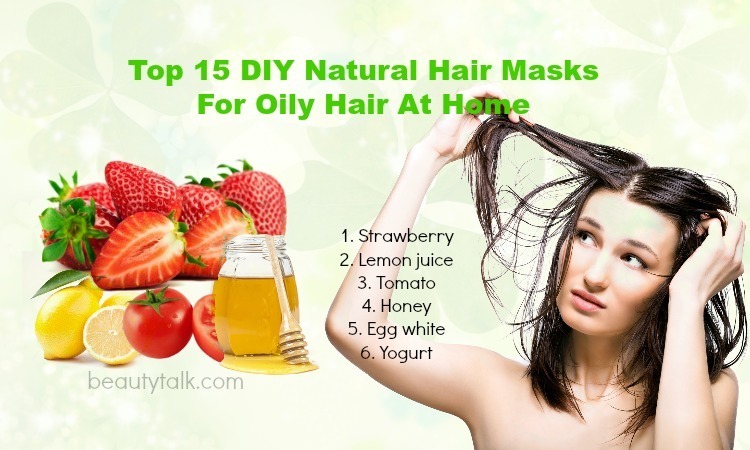 Nevertheless, to get the better result, you should combine it with carrier oils to make it easier to apply to ears. Carrier oils can be coconut, olive, grapeseed, and jojoba. It is a special technique applied for your eyelids to remove the scales because you will not want to hurt your sin when the scales are not ready to come off. These medications will help you reduce redness and prevent infection. The creams you can use are cortisone and ketoconazole. Both are the effective solutions to lesion inflammation and itching. One crucial thing is that before you apply it, read the instructions carefully on the packaging. You need to consult a doctor if you use these creams more than two weeks or you are pregnant or treat a child. Stress can lead to the changes in hormones that make you more vulnerable to skin diseases. Although managing stress is difficult because we always have to cope with works daily, you can apply simple techniques such as breathing deeply, first things first, etc. Besides, you can practice meditation, yoga, do things you like, you will want to enjoy your life more. Above are the basic information and the best natural home remedies for seborrheic dermatitis on face, scalp, and in ears that you can do at home. We hope that you can control your skin condition and be in harmony with it. 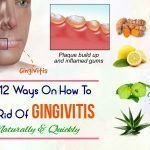 If you want to know more home remedies for problems about health, please visit our Health page and do not forget to leave your comments to show us your thoughts.